Love is in the air. Well, love for lipsticks, eye shadow palettes, lip glosses, lashes, and eye liner is, anyway. 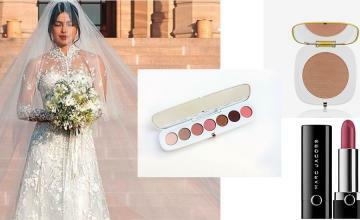 Spend this romantic week with your true love; makeup. Whether you spend it with your beau or with your friends, you know the one who has always been there to hold you up: Your product stash! Bring the glitz and glamour to your date night, this time in a runway-high mood. 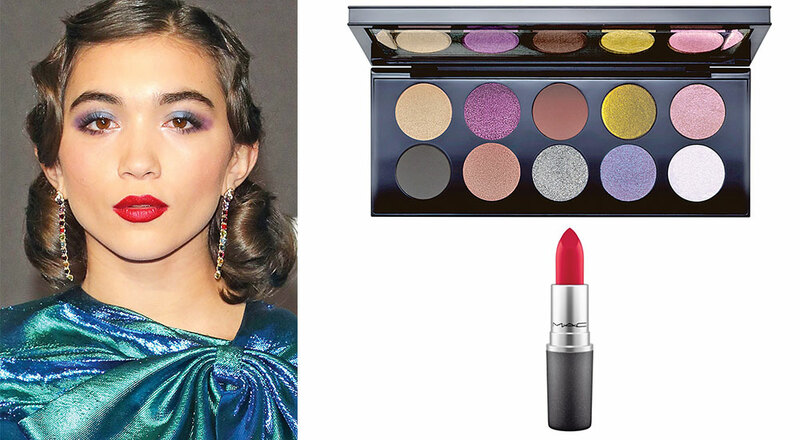 Blue and purple shadows pair nicely with a bold red lip. Celebrity makeup artists cannot stop raving about Muva's Mothership to create the stormy eyes and a fire engine red, like M.A.C's Ruby Woo, to finish off the bold face. 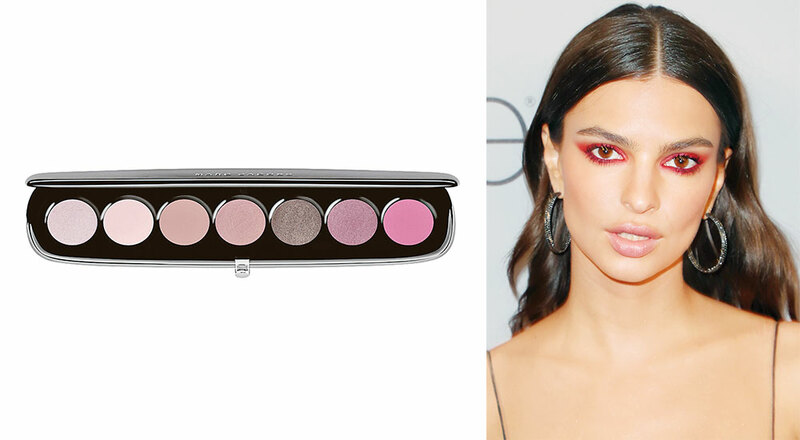 A graphic red smokey eye, anyone? Its curtains for the basic black smokey eyes, because this season we are feeling the colours. Achieve this fierce-some smokey look by blending two shades from the Marc Jacobs Beauty Eye-Conic Multi-Finish Eyeshadow Palette in Scandalust: “They Call Her” and “Scandalous.” Two coats of mascara and you’re good to go! 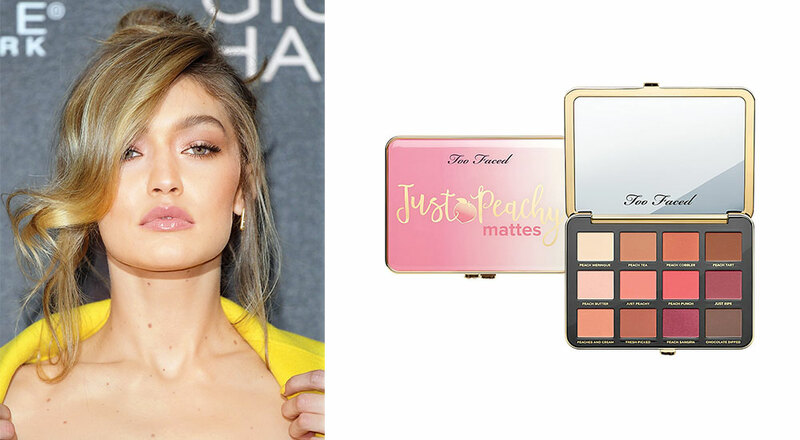 The eldest of Hadid supermodels went for a powerful pink look at her Gigi x Maybelline launch party in London. 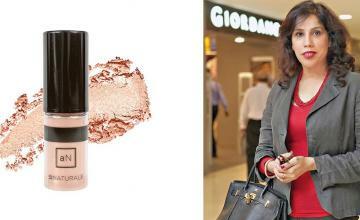 Mix pink and light metallic hues to achieve the bright eye and a gloss to finish the lips. Too Faced Just Peachy palette will work perfectly for the eyes. 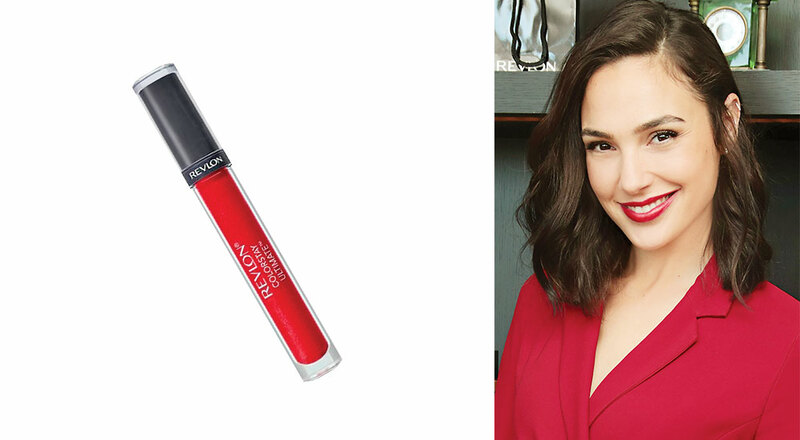 Wonder Woman, the face of Revlon, is the perfect inspiration for your classic red lip. Strong, classic, and beautiful like Gal herself. Try Revlon’s ColorStay Ultimate Liquid Lipstick for ‘that’ red. Margot Robbie transformed herself into Tonya Harding for the movie I, Tonya, and now you too can transform yourself into Margot Robbie (or something similar) for a romantic getaway. 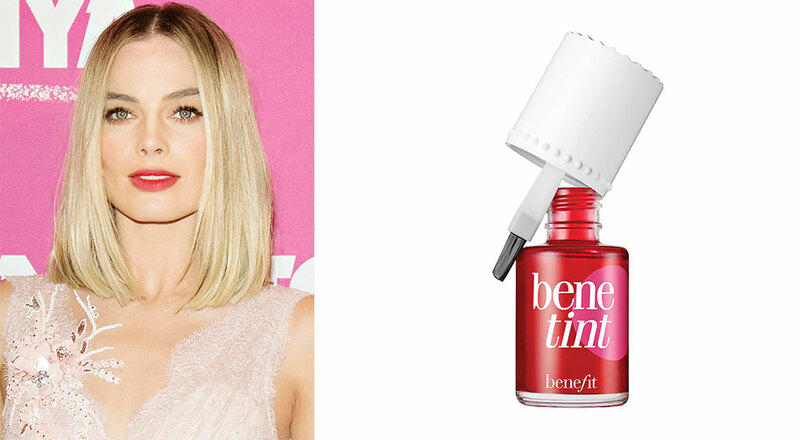 Margot Robbie’s subtle lip stain gives off the perfect just-been-kissed vibe and is complemented by powerful bold and black lashes. Achieve the look with like Benefit Cheek and Lip Stain and a half set of lashes.